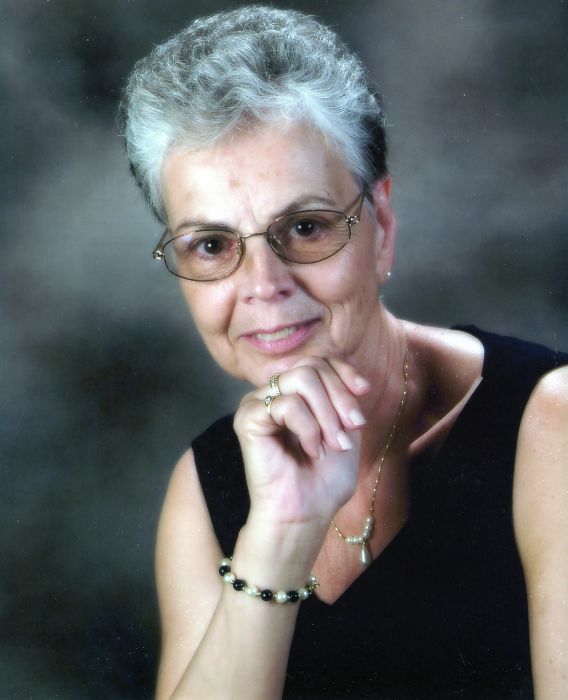 Judith M. Thomas, age 77, of Fort Wayne passed away on Sunday, January 27, 2019 at Parkview Regional Medical Center in Fort Wayne. 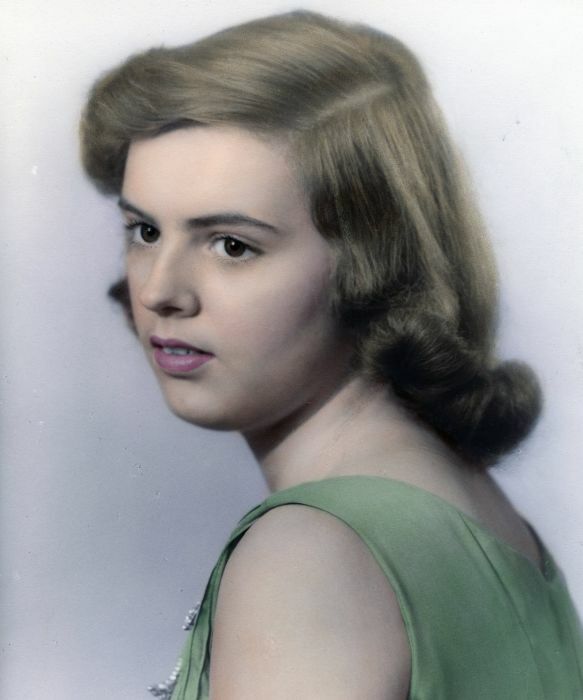 Mrs. Thomas was born on May 15, 1941 in Auburn to Walter and Fern (Hartranft) Dwyer. She graduated from Auburn High School in 1959. She married Edwin O. Thomas on September 18, 1959 in Auburn. He resides in Fort Wayne. Mrs. Thomas worked for Walmart in both Auburn and then Fort Wayne as a cashier for 16 years retiring in 2006. She enjoyed ceramics, sewing and bird watching. She was known for always having the prettiest Christmas ornaments around. She was also very talented in the kitchen when it came to baking and cooking. She loved spending time with her family and she never missed anyone’s birthday. She will be greatly missed! Her husband of nearly 60 years; Edwin Thomas of Fort Wayne. Son and daughter-in-law; Kevin and Leonarda Thomas of Anniston, Alabama. Daughter and son-in-law; Tammy and Donald Widek of Fort Wayne. Daughter and son-in-law; Michaela and Kenneth Walter of Nappanee, Indiana. 7 grandchildren and their spouses; Edwin Thomas, Matthew and Cassie Thomas, Ronald and Bethani Thomas, Hadley Widek, Caitlin Widek, Hannah Walter and Jackson Walter. Brother and sister-in-law; Paul and Karen Dwyer of Fort Wayne. Brother; James Dwyer of Spencerville. She was preceded in death by her father; Walter Dwyer, her mother and step father; Allan and Fern Flood, and one brother; Barry Dwyer. Visitation will be held on Thursday, January 31, 2019 from 5:00 to 7:00 PM at the Feller and Clark Funeral Home, 1860 South Center Street in Auburn. Funeral services will be held on Friday, February 1, 2019 at 1:00 PM at the Feller and Clark Funeral Home with Pastor Jason Rohde of the Nappanee Missionary Church officiating. Burial will take place at the Christian Union Cemetery in Garrett. Memorials may be directed to The Salvation Army, 6031 Lima Road, Fort Wayne, Indiana 46818.